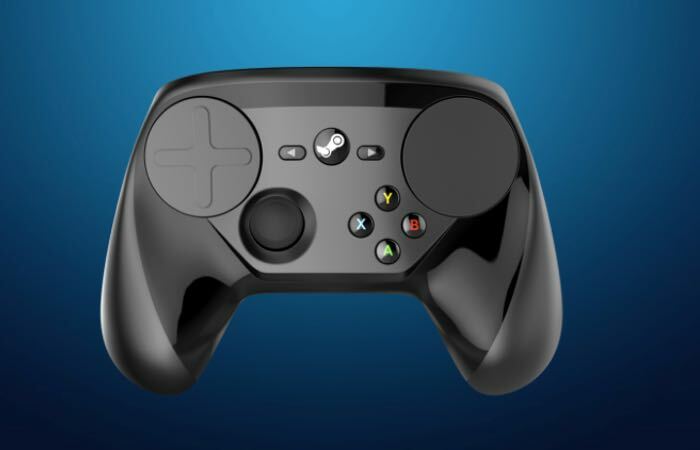 It has been revealed by Valve this week that their new Steam Controller and Link game streaming hardware is not currently supported by Apple Mac systems. In an email sent out to those that have pre-ordered the hardware, Valve explains that due to some temporary software issues the new Steam hardware is not supported by Mac computers. So if you are purchasing the new Steam Controller and Link hardware be aware that the controller doesn’t currently support gamepad emulation on Mac machines. However Valve is currently working on the issue which they hope to have fixed within the next few weeks, when they roll out an updated firmware and driver package to support Apple Mac systems. To make up for the incompatibility issues Valve has added their complete pack of games to your Steam account says the email, as a gift to make up for the delay. This free gift will provide you with all of Valves games past, present and future for nothing. Although you can still choose to refund your hardware if preferred if the wait is not acceptable and still keep the games.